MADISON, Wis. — The chief of staff at a much-criticized Wisconsin Veterans Affairs Medical Center, who was nicknamed "candy man" by some patients for allegedly handing out excess narcotics, was notified Friday that he would be fired. David Houlihan was placed on leave in January while the U.S. Department of Veterans Affairs investigated allegations of over-prescribing narcotic pain medications and retaliatory behavior at the Tomah, Wisconsin, facility. The VA told Wisconsin's congressional delegation that based on results of an investigation, Houlihan was notified Friday that he would be fired effective Nov. 9. Houlihan, who is a psychiatrist, also had his clinical privileges revoked. The decision to fire Houlihan came after the VA investigated his clinical practice as well as his "administrative interactions with subordinates and alleged retaliatory behavior," said the statement from the VA telling lawmakers of the firing. Houlihan is the second top official at the hospital to be fired following the investigation into practices there. The center's director, Mario DeSanctis, was fired in September. U.S. Sen. Tammy Baldwin said in a statement that the firings were long overdue and provide "new found hope that we can restore the sacred trust we have with those who faithfully serve our country." In August, the VA's inspector general said deficiencies in care led to the mixed drug toxicity death last year of Jason Simcakoski, a 35-year-old Marine Corps veteran from Stevens Point. The investigation found that psychiatrists did not discuss with him or his family the hazards of a synthetic opiate he was prescribed, acted too slowly when he was found unresponsive, and did not have anti-overdose medicine on hand. One physician who attended to him was fired. A VA report earlier this year concluded that patients at Tomah facility were more likely than patients at other VA hospitals to receive high doses of pain killers. The report also said there was an atmosphere of fear among staff members that affected patient care. 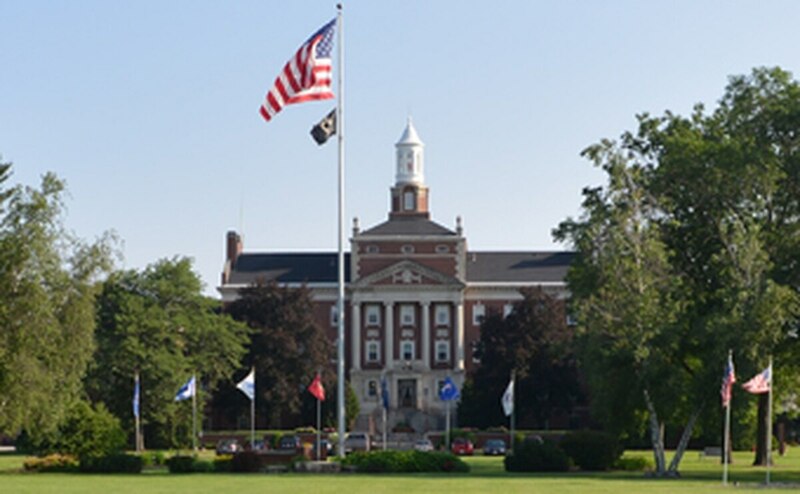 The VA report said the Tomah facility was dubbed "Candy Land" by some veterans for the reportedly liberal prescribing practices under Houlihan, who patients called the "candy man." U.S. Sen. Ron Johnson issued a statement saying he hopes Houlihan's removal brings closure for people who received sub-standard care.